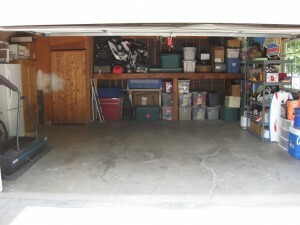 Can you park your car in your garage? 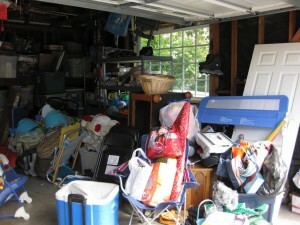 Do you find yourself embarrassed to have the garage door up because the garage is such a mess? 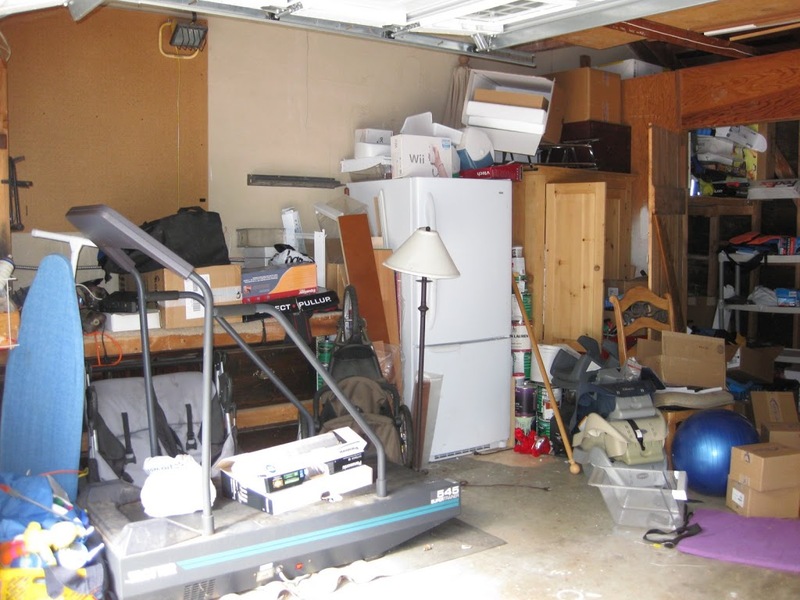 Do you trip over items every time you walk in the garage? If you find yourself relating to any of the above questions, I have a solution for you! 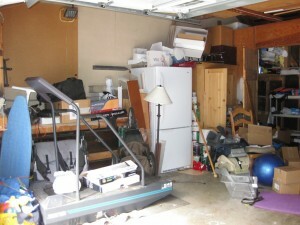 Last Friday, I had the team from 1 Day Garage Makeover out to my home. The arrived at 9am, and left 4 hours later and the outcome was no less than a miracle! 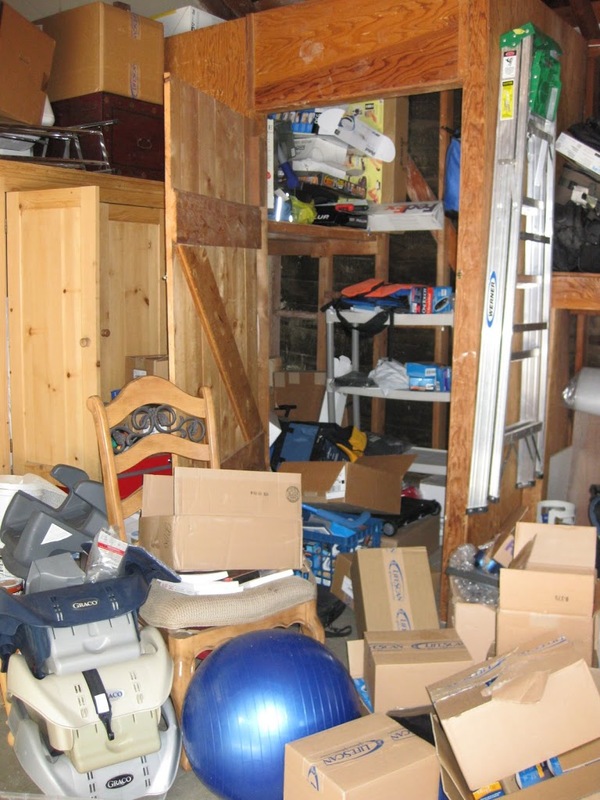 Proof is in the pudding they say…so here are the before and after photos! I was SHOCKED. Having been recovering from my surgery, I could not lift a finger and I didn’t. They cleared out the garage and I was outside for a ½ hr. sitting on a chair all the while they were asking me, toss, keep or donate. 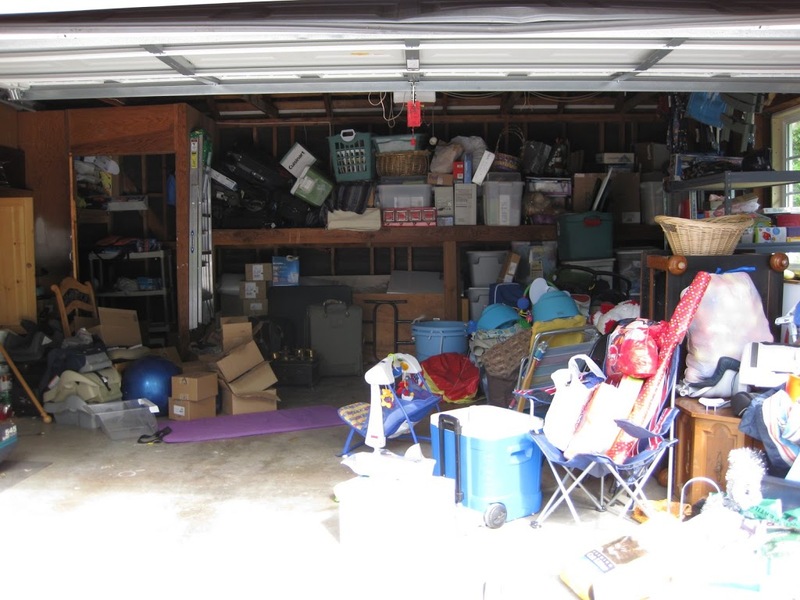 Piles were made and I went back in until 1pm, there was a knock at the door and the garage was SPOTLESS…Unreal feat completed and I had to pass along this info to all…It will be the BEST $ you ever spent!!! I told them about Jens List and they agreed to give $25 off to anyone that mentions Jens List. The avg. garage ranges from $300-$500.Estimates are free – 818-451-8530 – I know they are booking fast, so if you are interested, I would call sooner vs. later!